With 6 colored sides, 21 pieces and 54 outer surfaces, there's a combined total of over 43 Quintilian different possible configurations. 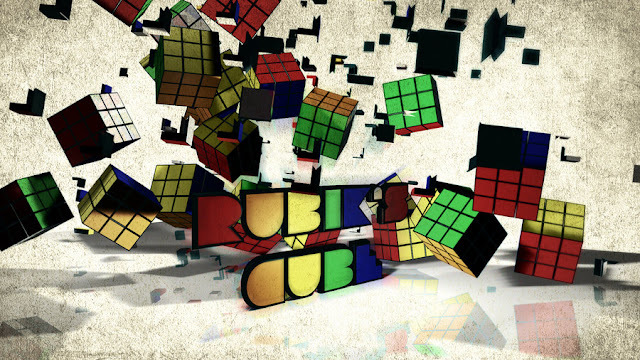 To put that into perspective: if you turned the Rubik's cube once every second it would take you 1400 trillion years to finish to go through all the configurations. If you had started this project during the Big Bang, you still wouldn't be done yet. Another way to think about this is, if a person had as many Rubik's cubes as there were possible configurations, they could cover the surface of the Earth 275 times. And if one considers the number of configurations you could reach by disassembling and reassembling the cube, the number would be nearly 12 times that many.